At the recent international climate summit in Bonn, Germany, coal was one of the main topics of conversation. In particular, people discussed the urgent need for parties to the Paris Agreement to strengthen their efforts to phase down coal use, amid new evidence that coal use and emissions will rise once again in 2017. These efforts were given a small boost when 27 governments announced a new commitment to phase coal out of their power sectors by 2030. Nonetheless, these countries, which include the UK, Netherlands, Italy, France, Canada, Finland, and Mexico, only make up around 3% of global coal power consumption. More action is needed globally. 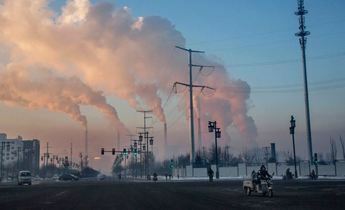 For its part, China’s government has made recent announcements that could help to limit its coal use. Its Nationally Determined Contribution (NDC) to the Paris Agreement, which sets out China’s actions to address climate change, will increase the share of non-fossil fuel sources to 20% of primary energy by 2030. 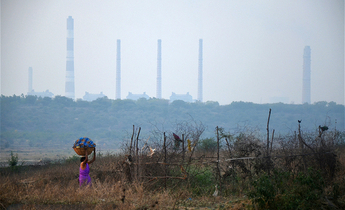 It’s 13th Five-year Plan for electricity also caps total coal-fired power at a maximum of 1,100 gigawatts of capacity. And there have been recent attempts to control unnecessary new investment. In the longer term, keeping global temperature rises below 2C will require a decrease in coal consumption in China in favour of cleaner energy sources. The question is how will China achieve this without derailing its economy, or cause a panic in its gigantic coal power sector which is already dependant on government perks to offset falling profit margins. Can China pull off a soft landing for its coal sector? In a recent research paper, my co-authors and I attempted to provide an answer to this question. We reviewed the financial performance of each coal-fired power plant in China built since 2005 to estimate their past net revenues. We combined this with data on investment costs and then developed projections for future revenues under several different climate policy scenarios. A striking result from this analysis is that the risk of stranded assets in China’s coal fired power fleet is already very high. Stranded assets are unable to recover their investment costs as intended over their technical lifetime. Our business-as-usual scenario, where China sticks to its current climate commitments and energy policy without making additional efforts, showed the 3.3 trillion yuan (US$500 billion) invested in China’s coal power fleet since 2005 is set for a deficit. In fact, the cumulative net present value of these investments is probably negative, at -92 billion yuan (US$-14 billion). The reason is declining load factors for coal plant because of a recent investment bubble in new capacity and an overall slowing in the rate of electricity demand growth. 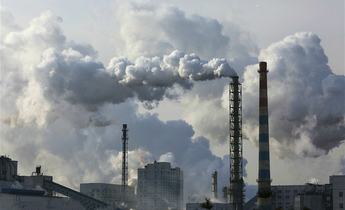 It’s also the case that coal power is making way for other low-carbon sources of electricity. Unless action is taken, the outlook for coal is likely to worsen as the electricity market is opened up to greater market competition and a carbon market is introduced, with the effect that profit margins for coal power could fall even further. The business-as-usual scenario paints a grim picture for coal power but a more radical coal phase-out scenario that sees the government manage the transition away from coal would lead to significantly smaller financial risks for power sector investors. 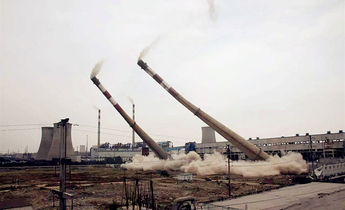 In addition to a full moratorium on all new and under construction coal power plant, a rule that all plant must retire after 30 years of operation would bring the net present value estimate from -92 to -13 billion yuan (US$-2 billion). This is because the phasing out of old plants, which have already earned back their investment costs, would increase the capacity factors of the newer coal power that remains in the market. Fortunately, our analysis also suggests that the macro-economic risks to the financial sector as a whole are small. Even under a worst-case scenario, power sector assets alone are unlikely to pose a systemic financial problem unless they are part of a larger scale wave of defaults and investment write-downs. To manage the risk of stranded assets from coal-fired power, our study also highlights several options that are available to the authorities. The bottom line is that China must follow through with what the central government has already announced, which is to freeze all additional coal-power plant, including those already under construction. This will help to contain the problem. Secondly, the government could also help newer coal plant to operate with greater flexibility, meaning it could be remunerated for balancing the growing shares of intermittent renewable power such as solar PV and wind. This could help it earn back some of the investment more quickly. Implementing a managed phase out plan for older power plant – say, those with at least 30 years of operations, would also be helpful. 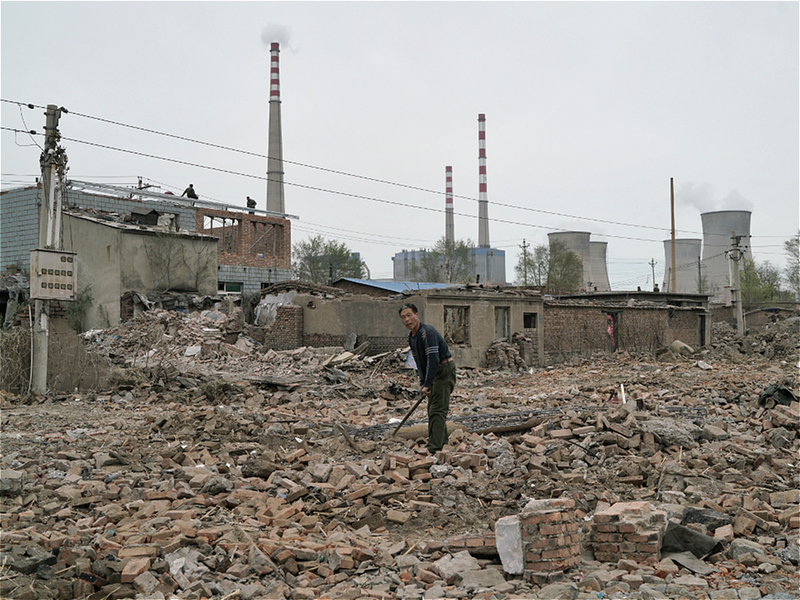 Many of China’s coal plants are run by state-owned enterprises so with the right incentives, their lower capital costs could help them to accept a shorter economic life-span. 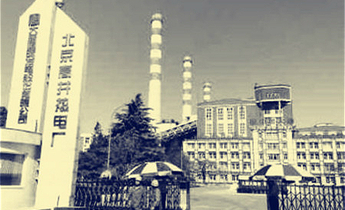 Overall, the equation facing investors in China’s coal-power sector is the same as in other countries in Europe, India, the United States, and elsewhere: it is not enough to manage the phase in of new low-carbon technologies, more attention is needed to managing the phase out of carbon intensive technologies, such as coal. An obvious option that is not mentioned in the article is conversion of coal fired power plant to burn gas instead of coal. This could greatly extend the useful life of the existing plant and reduce, albeit not eliminate, greenhouse gas and other polluting emissions from the plant. Very interesting article. Would like to read more. The link to the research paper needs to be fixed, as I got an error message in French when I clicked on it.